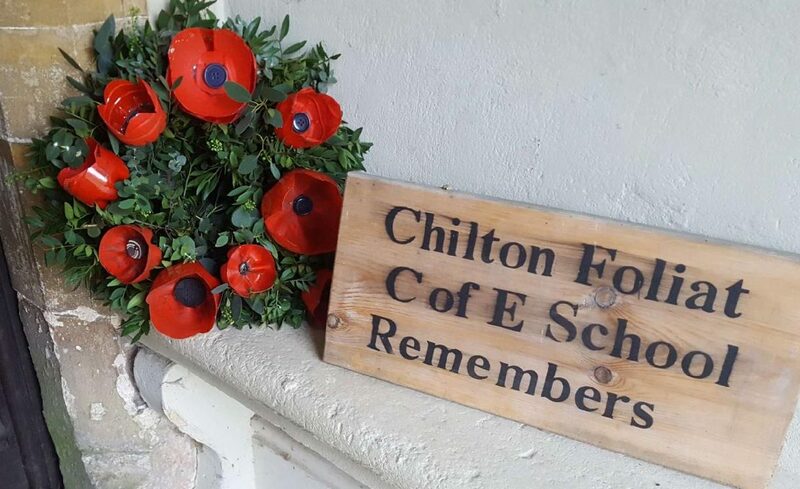 Together with three other local schools, Chilton Foliat Primary School is working with our Child and Mental Health Service (CAMHs) to provide a range of support and advice on children’s mental health and wellbeing. Attached is an invitation from CAMHs and Wiltshire Council to attend an Information and Advice Session on “Supporting your child with their worries”. The session is being held at St. Michael’s School, Aldbourne on Friday 26th April 2019, between 1.00pm and 3.00pm. Any parent/carer is welcome to attend and we would be grateful if you could email the office to let us know, just so that we can provide St Michael’s an idea of how many guests to expect.